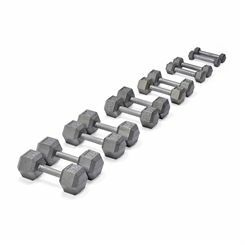 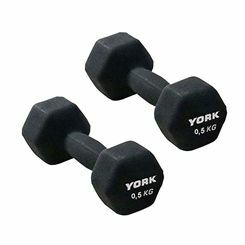 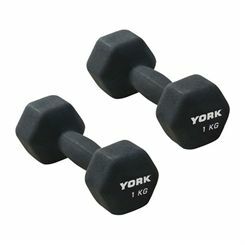 York dumbbells come in full range of sizes and are suitable for every fitness fan, from absolute beginner to a real strongman. 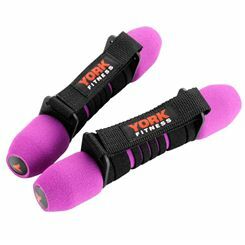 Non-slip handgrip area guarantees safe and comfortable workout. 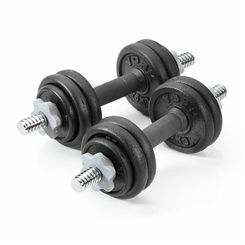 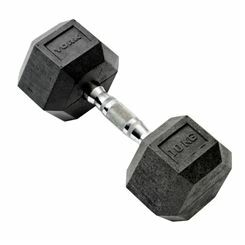 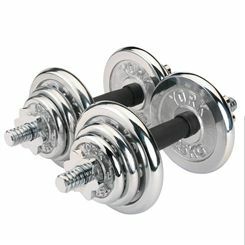 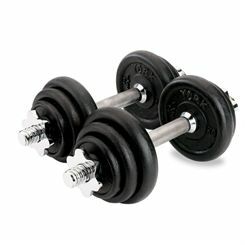 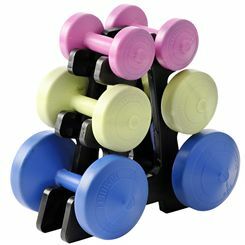 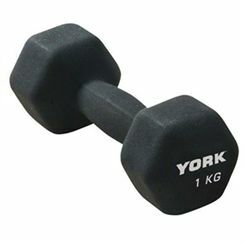 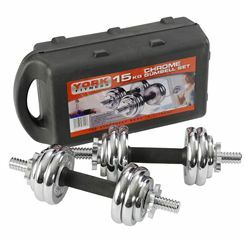 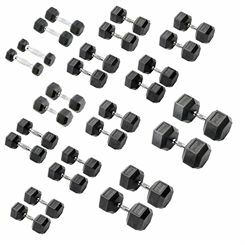 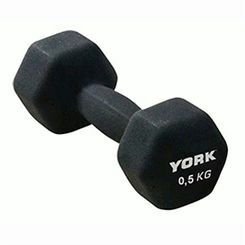 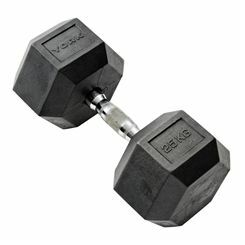 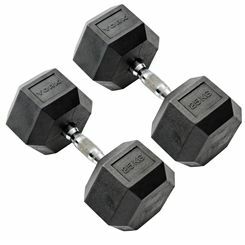 Classic design of York dumbbells will suit every professional and home gym.